Jay Monahan, the commissioner of the PGA Tour, believes the sport is well positioned to capitalize on the re-emergence of Woods. 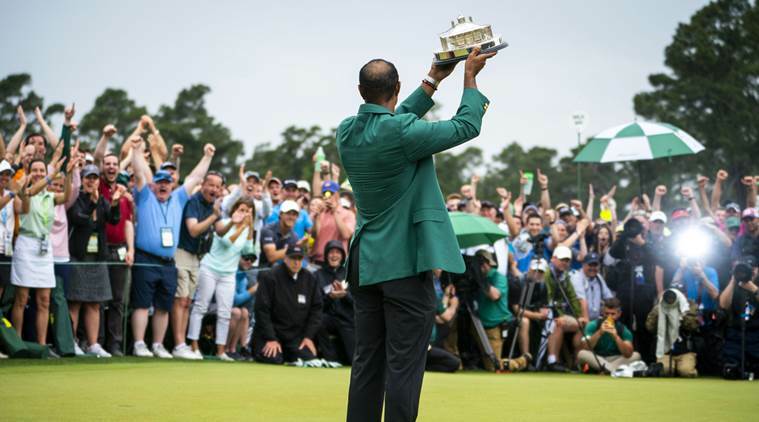 He pointed to the new schedule, with the PGA Championship held in May, and a long-term, $2 billion international television rights agreement with Discovery. 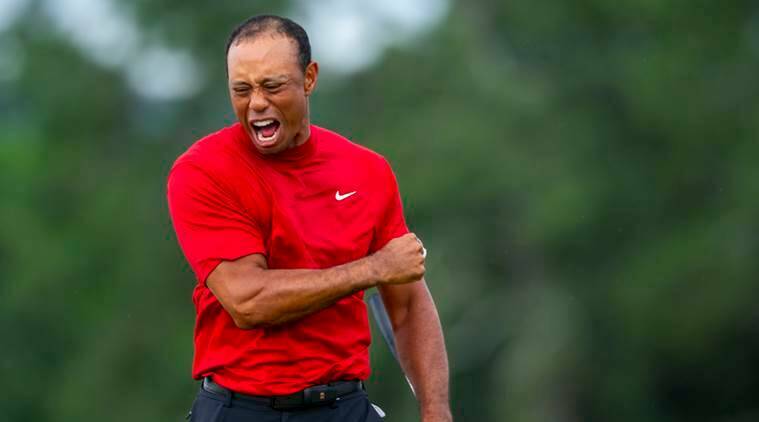 As an endorser who at one point was collecting some $50 million a year in sponsorship deals, Woods had what marketing experts call a “golden halo effect,” Derdenger said. Initially, people wanted to buy products associated with Woods because they aspired to identify with him. Those deals largely went away after Woods’ sordid 2009, but if the halo effect returns, so will the sponsorships. It also means getting children to play through the First Tee, a youth development organization formed in 1997, or Woods’ TGR foundation. Monahan is hopeful Woods’ win will be galvanizing. 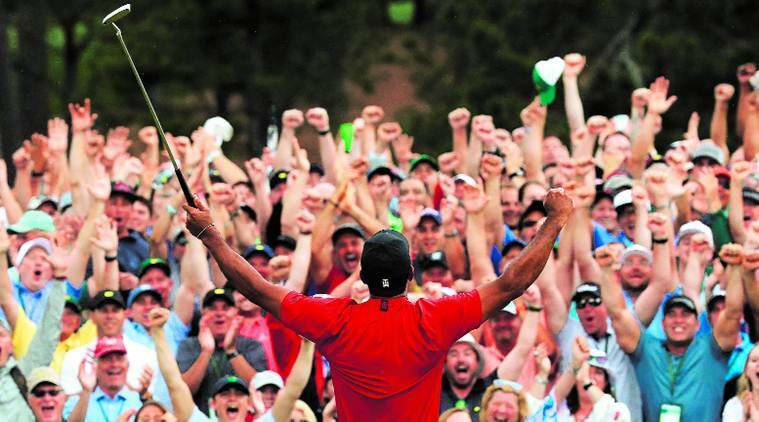 “These moments bring more people into our sport,” he said.